,LTD is founded in 2010,and start the international Alibaba in the same year. ,LTD,and provide the strong supporter for the expansion of ROUTE. 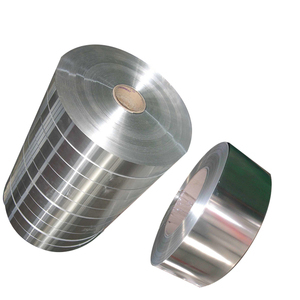 Our company has strong technology ability and production strength to accept various kind of OEM and ODM.At present. 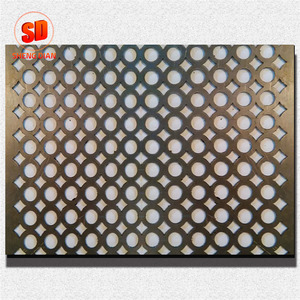 Since its establishment, we are specialized in high-end stainless steel sheet and stainless steel products. We are professional for production, processing, marketing of color stainless steel sheet and products. 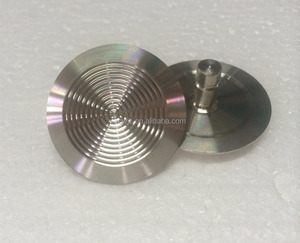 the company has started a high-end color stainless steel brand leader &ndash; Sheng Dian Stainless Steel. 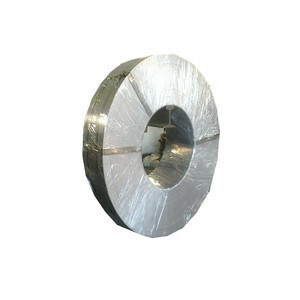 2 YRS Jiangyin Baote Metal Material Co., Ltd.
2 YRS Taizhou Yuling Metal Products Co., Ltd. Please contact us if your required materials are not listed above. We handle much other type of materials. Please contact us if your required materials are not listed above. 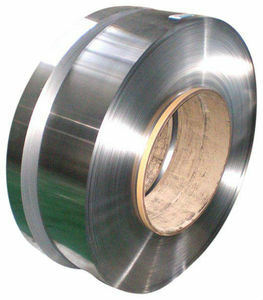 Kinds of materials, like stainless steel, alloy, cooper, zinc, aluminum and so on. 4. Manufacture schedule: --------- we report our production schedule to customers timely by mail or photos. ) 6. Quality control:-------------- Both in-house QC and lab test provided. 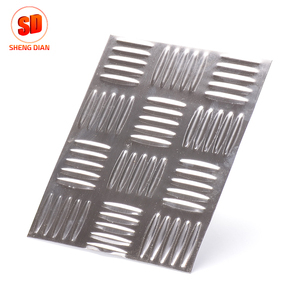 Alibaba.com offers 2,144 stainless steel tactile products. About 6% of these are other roadway products, 4% are stainless steel sheets. A wide variety of stainless steel tactile options are available to you, such as free samples, paid samples. 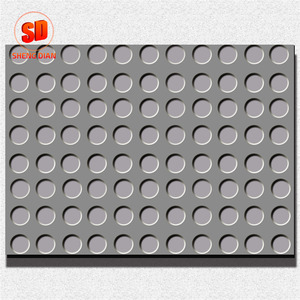 There are 2,144 stainless steel tactile suppliers, mainly located in Asia. 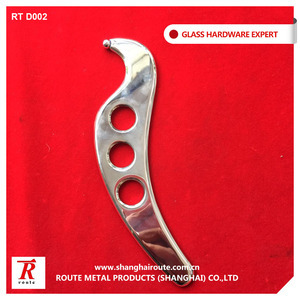 The top supplying country is China (Mainland), which supply 100% of stainless steel tactile respectively. 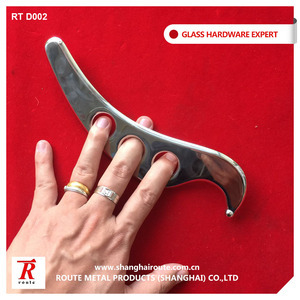 Stainless steel tactile products are most popular in Mid East, Eastern Asia, and Domestic Market. You can ensure product safety by selecting from certified suppliers, including 532 with ISO9001, 324 with ISO14001, and 96 with Other certification.